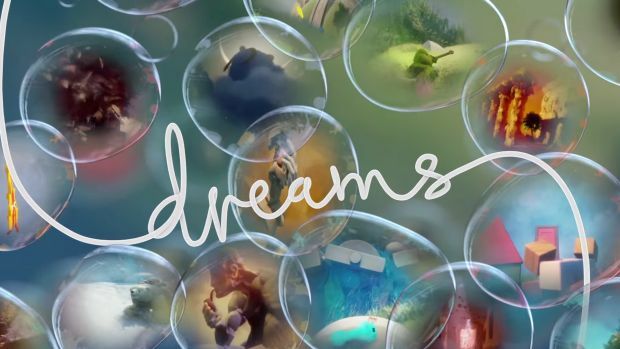 Media Molecule has finally announced that sign-ups for its Dreams creator beta test are now available for everyone. As you can see from the Twitter above, you just need to click on one of those two links, and if you’re successful, Sony will send you a code to download the beta client. That simple! 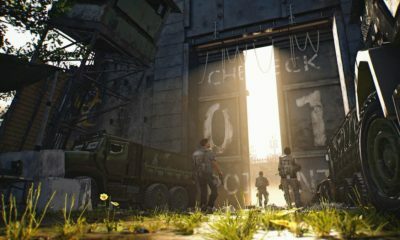 Media Molecule also said that the invitations will be sent out in waves, so if you don’t receive your email straight away, don’t worry, you could still get in. The main purpose of the closed beta is to show off the creation tools in the game, PSVR support and some campaign content will be missing. 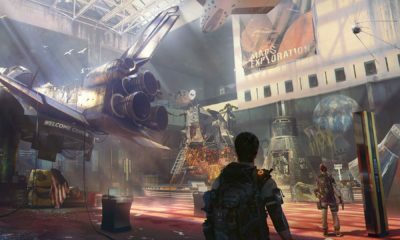 The beta weighs in a 4GB and it doesn’t require PlayStation Plus to access online features. 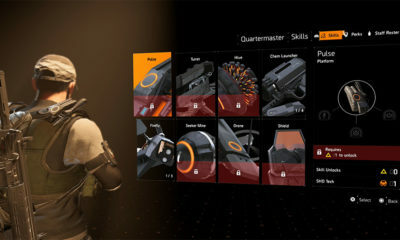 And whatever you create in the beta will be carried over into the final game. 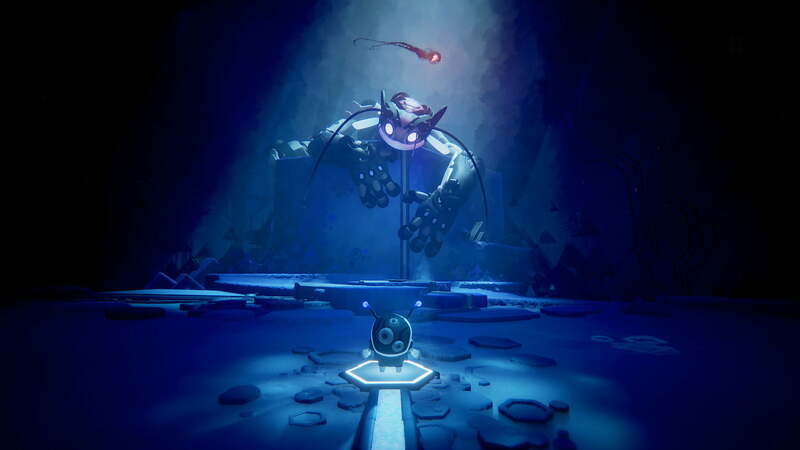 Dreams is an upcoming game where the players will control an “imp”, which is used to interact with the game’s world (like a mouse cursor), create new items and characters, and manipulate objects by grabbing and pulling them. The imp has the ability to possess characters featured in a dream and allows the players to take direct control of these characters. Interested? The next phase of the Dreams Creator Closed Beta will be launched from January 11 until January 21. Dreams is scheduled to be launched in 2019 exclusively for PS4.